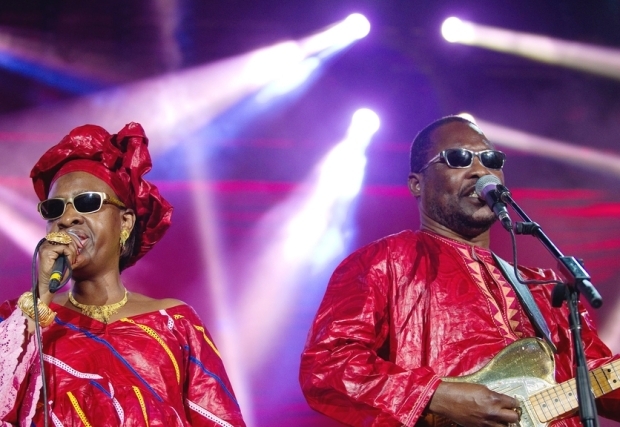 The Grammy Award-nominated musical duo from Mali, Amadou & Mariam will perform at an outdoor concert in Addis Ababa’s Alliance Alliance éthio-française on March 19, 2014 as part of the Francophonie week. The blind husband-and-wife whose last album, ‘Folila’ (which means “music” in their country’s Bambara language) released on April 2012, are coming to Addis for the first time to perform in Ethiopia. On March 20, they would also be playing at Hilton Hotel hall. Amadou and Mariam have been playing together since the 1970s, rising through the African and European music scenes to become one of the hottest world music acts today, sharing the stage with artists including Coldplay, U2, Alicia Keys and Pink Floyd’s David Gilmour. The piece Dimanche à Bamako was a global hit. The former Gambela regional state chief and the current federal affairs state minister, Omot Obang fled the country, it was reported. Omot is said to have left the country and he told friends that he would not be returning to Ethiopia, even though he hasn’t made public statement yet.Sources suggest Omot took refuge in Manila, Philippines. Omot, ethnic-Anuak, who studied law at the Ethiopian Civil Service University, served as president of Gambela state in western part of the country for 13 years until he was replaced by Gatluak Tut Koat, ethnic-Newer.He led the region’s ruling party – Gambella Peoples’ Democratic Movement (GPDM) – from September 2005 until he left the party in 2012. Omot has been named by human rights groups as a key architect of a genocide against the Anuak tribe.He was accused of being involved in December 13, 2003 massacre by government troops of more than 400 people.The former high-ranking Ethiopian politician denies the charges which he says are false, illogical and he says he is the victim of a smear campaign. Ethiopia’s largest but struggling opposition party, the Unity for Democracy and Justice (UDJ), elected Gizachew Shiferaw, 59, as its leader, as the country builds up to an election scheduled for next year. 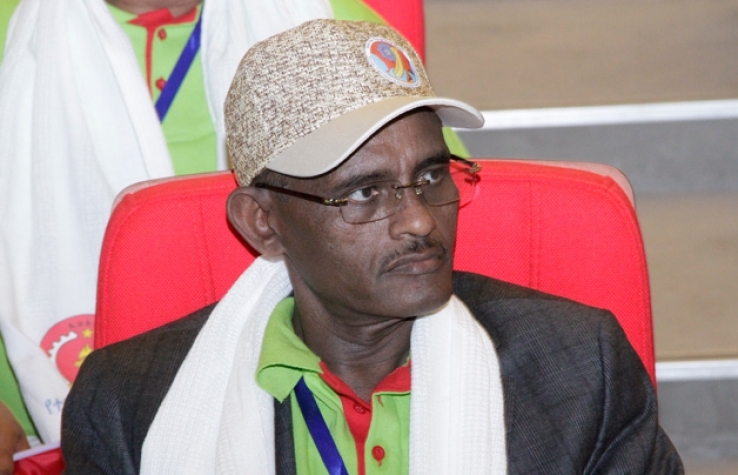 At meeting held last week here in Addis, the new party chief replaced Negasso Gidada, former president of Ethiopia, who served as president the UDJ for the past three years. 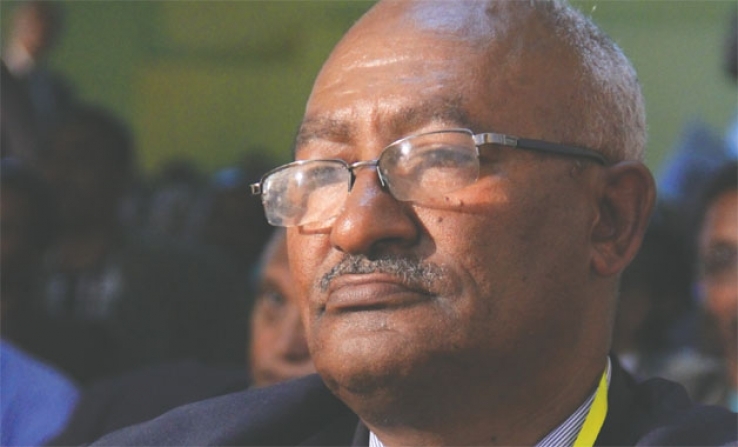 Professor Amsalu Aklilu, an academic, author, expert on Ethiopian languages, and lexicographer, who co-authored the standard bilingual English-Amharic Dictionary, died on Thursday. He was 83. The late professor had always been fascinated by word origins, phonetic change, and grammatical development. He took a keen interest in particular aspects of the vocabulary of Amharic, and wrote several articles about the language of early modern Amharic literary documents.”English Amharic Dictionary,” originally published in 1973, was compiled by him, G.P Mosback and other assistants over several years. The volume contains about 10,000 English words, including scientific terminology. 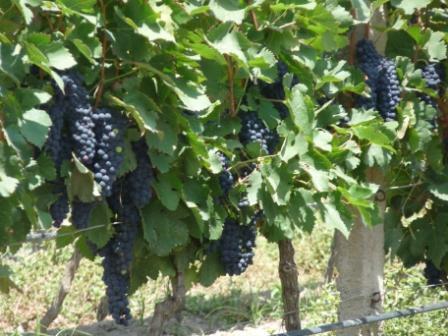 The approximate pronunciation is also given in Amharic script. It was published several times and became an indispensable reference for generation of Ethiopian high school and university students. Following the news of the death of Nelson Mandela, there has been an outpouring of grief and tributes from around the world. 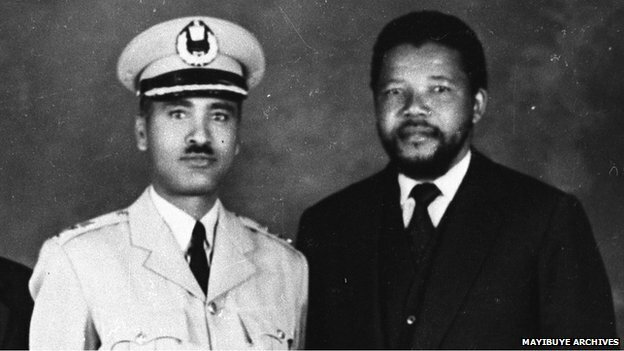 In Ethiopia, a country that shares a historic connection with and support for the former anti-apartheid leader, Prime Minister Hailemariam Desalegn described Mandela as a “mirror in which Africans see the past”.